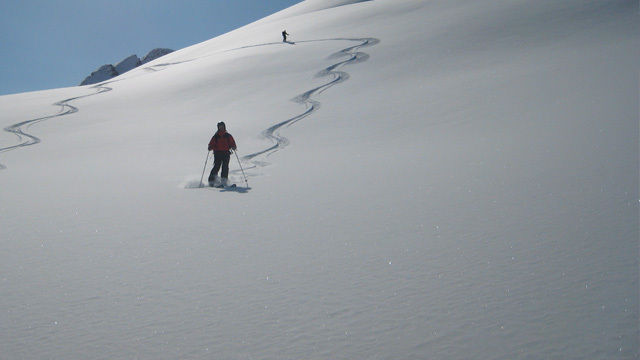 Join us for magnificent backcountry skiing on the glaciers and mountains found around the Alaska Mountain Range. 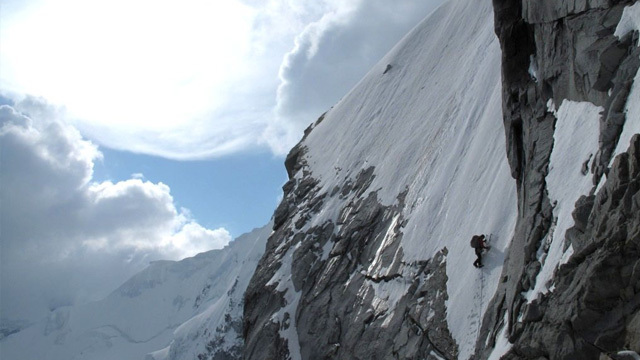 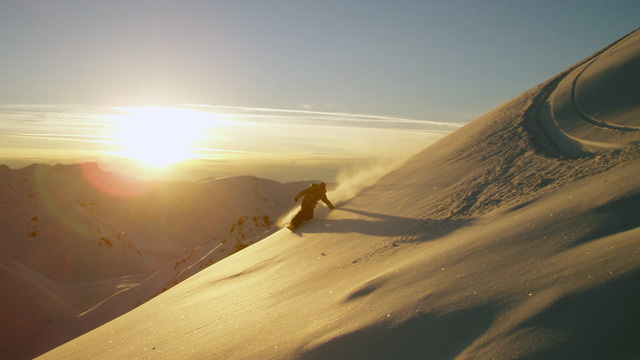 Our location in Kotzebue, Alaska serves as a fantastic base for unbelievable Alaska Backcountry Skiing, Alaska Backcountry Snowboarding, and Alaska Mountain Climbing. 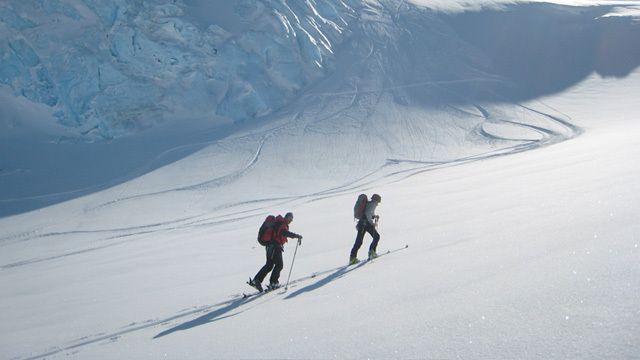 There are limitless options for incredible Alaska Skiing, Alaska Ski Mountaineering, and Alaska Touring from February through August! 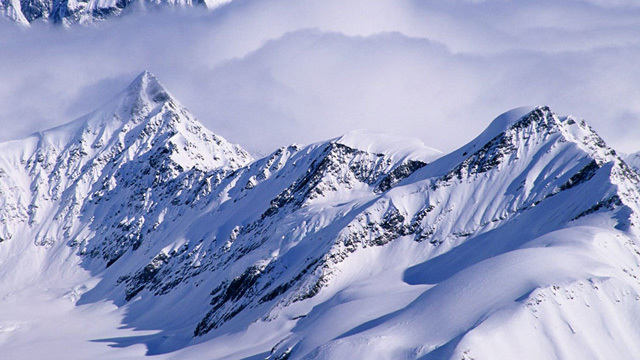 Please contact our Alaska air service for your next Alaska backcountry skiing trip.